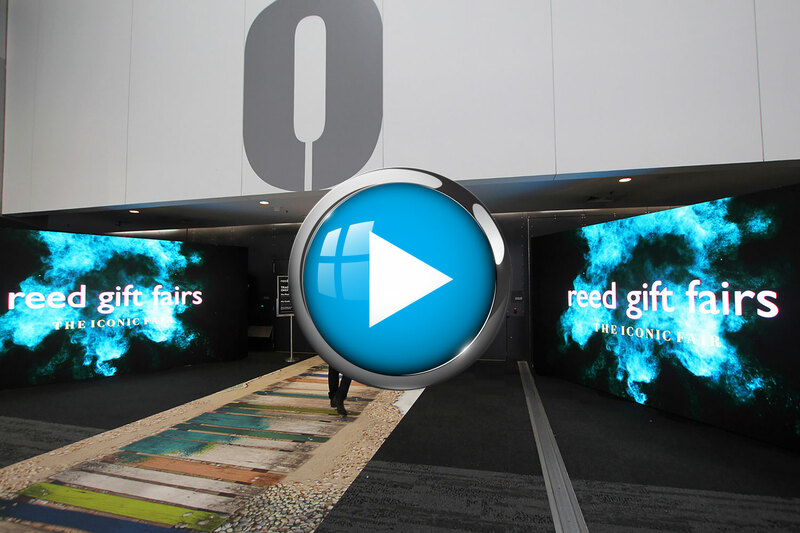 Clifton Productions have supplied VuePix Infiled screens for the Reed Gift Fair – Australia’s premier trading platform for buyers and sellers in the gift & homewares industry. Taking place in Melbourne Convention & Exhibition Centre earlier this year, the shows organisers wanted to grab the attention of the fair visitors and passing traffic. 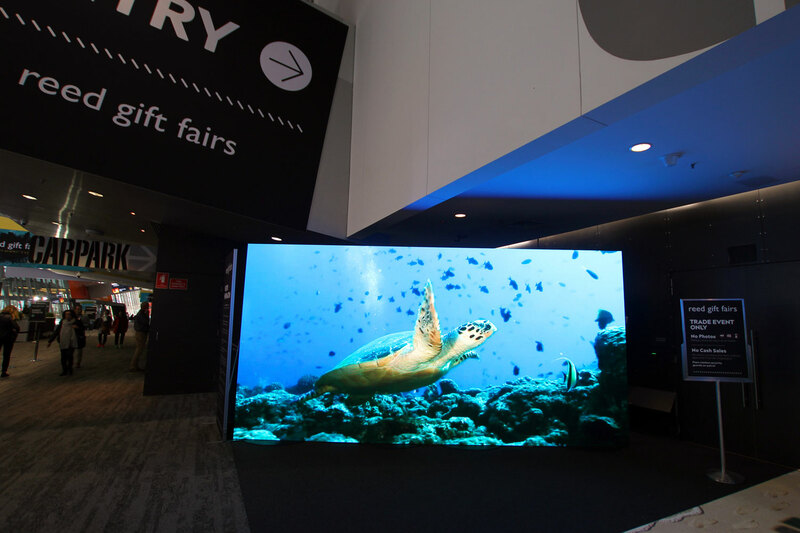 The Clifton Productions team worked closely with the organisers, specifying hi-res VuePix Infiled LED screens for the 5 main entrances of the exhibition space. 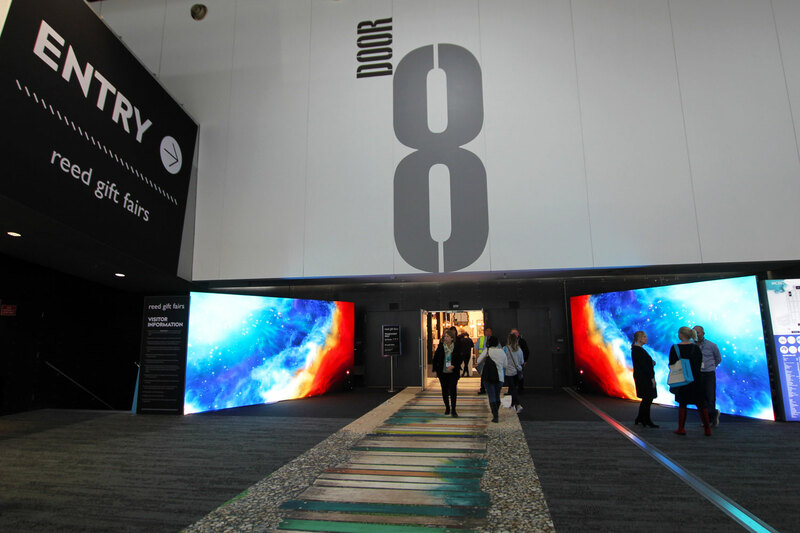 Utilising VuePix Infiled Q series panels they have in their rental inventory, the Cliftons team created digital ‘funnels’ at the door 1 and 8, consisting of two screen builds of 50x VuePix Q3 panels each in 10×5 configuration. The smaller setups were repeated at door 2, 4 and 6, with one screen each, consisting of 20x VuePix Q3 panels (4x5config). 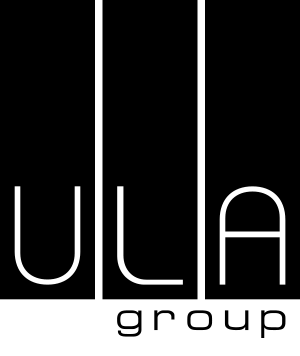 “The hero of a story and a successful production is always in the detail, and the custom content we created for our client provided just that”. – James Pavey, Clifton Productions’ National Manager for Exhibitions. “The hero of a story and a successful production is always in the detail, and the custom content we created for our client provided just that”, comments James Pavey, Clifton Productions’ National Manager for Exhibitions.  “Our client was very happy with the end results and commented that the price of installing a screen is comparable to printed material. We are finding these eye catching well positioned screens being requested by our clients quite often”, confirms James.